Chengli Special Automobile Co., Ltd. is the leading manufacturer and supplier of lpg gas pressure vessels in China. 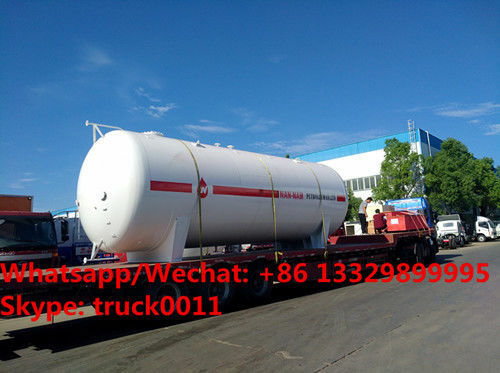 With many years’ development, Chengli Special Automobile Co., Ltd. could manufacture and sell surface lpg gas storage tank, underground lpg gas storage tank, lpg gas trailer, lpg gas truck, skid lpg gas refilling plant, etc. More information, please feel free to contact with Ms. Anita. Last year, Our CLW brand lpg gas pressure vessels have passed US ASME standard. Our CLW brand lpg gas pressure vessels have been exported to so many countries all over the world. More information, please feel free to contact with Ms. Anita. NAN NAM PETROLEUM COMPANY LTD sited on Maiduguri, Nigeria. Nan Nam Petroleum Company Ltd Maiduguri is located at Maiduguri-Potiskum Road, Maiduguri, Borno State. Retail sale of automotive fuel in specialized stores. 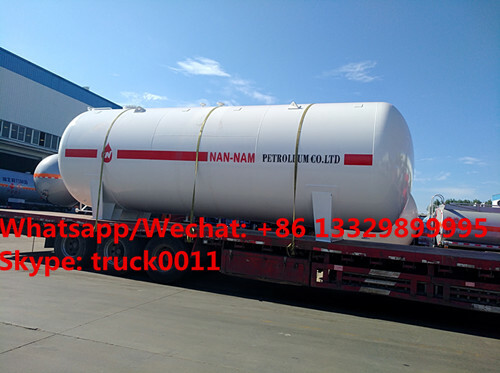 For about 2 months’ manufacturing, we have finished this unit of 50,000Liters surface lpg gas storage tank customized for Nan Nam Petroleum Company Ltd Maiduguri, Nigeria. 50,000Liters surface lpg gas storage tank is the best seller among the lpg gas storage tanks series during these years. 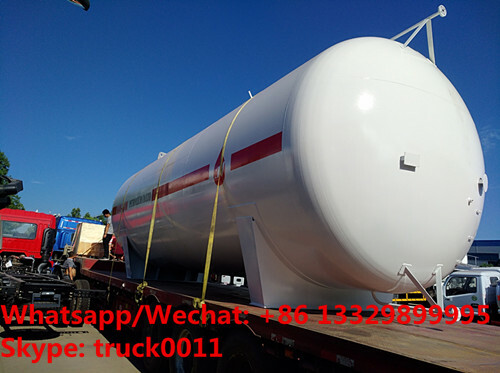 If you're interested in our bulk lpg gas storage tank, please send email to truck0011@163.com or talk to Anita directly by Whatsapp/Wechat/Mob. : +86 13329899995. Today, this unit of 50,000Liters is sited on the flatbed trailer, ready for transporting from our factory to seaport, China; then shipping to Lagos Port, Nigeria. The clients can fetch this factory direct sale high quality and best price 50,000Liters surface lpg gas storage tank at the Lagos port, Nigeria. Main technical parameters of CLW brand best seller-50,000Liters surface lpg gas storage tank as below. Safety valves, magic level gauge, pressure gauge, temperature gauge, cut-off valves, etc.